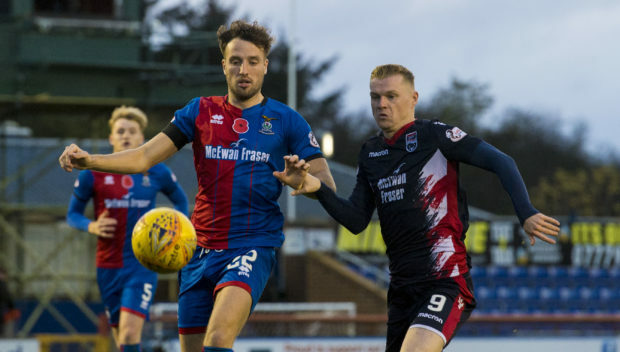 The fixture between Caley Thistle and Ross County, which was due to be played in Inverness last Friday, was postponed due to a waterlogged pitch at Caledonian Stadium. The two clubs had agreed to play the fixture after the Scottish Cup semi-final on April 13 but the SPFL have scheduled the game for April 2. The match will be shown live on BBC Scotland with a 7.05pm kick-off. The game will be three days before County welcome title rivals Dundee United to Victoria Park on Friday, April 5.